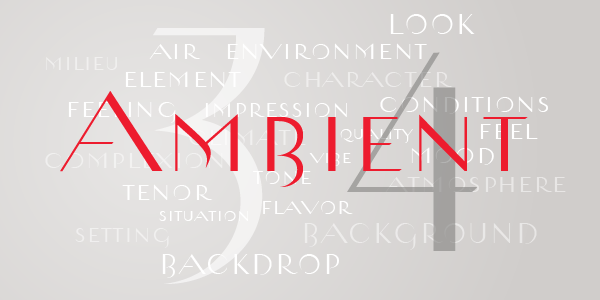 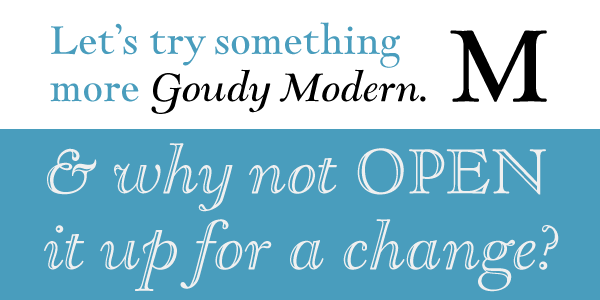 Zephyr is a sinuous Roman font available in both Regular and Openface (inline) versions. 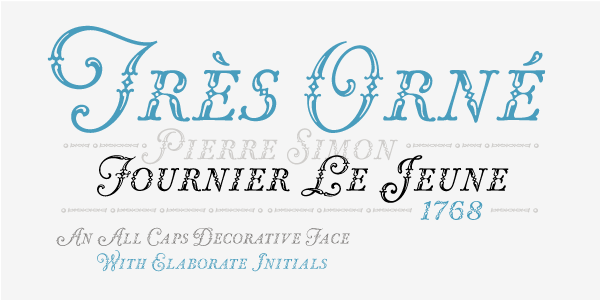 This classically inspired font set conjures up a gentle, relaxing breeze. 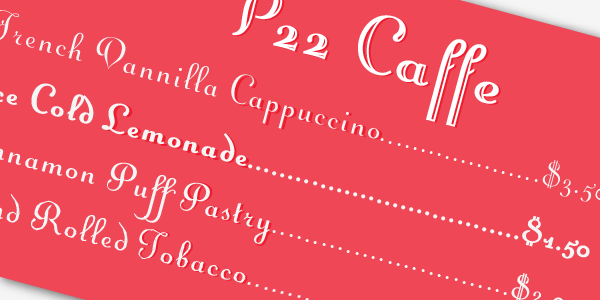 Subtle and not-so-subtle variations offers a refreshingly modern take on these age-old letterforms. 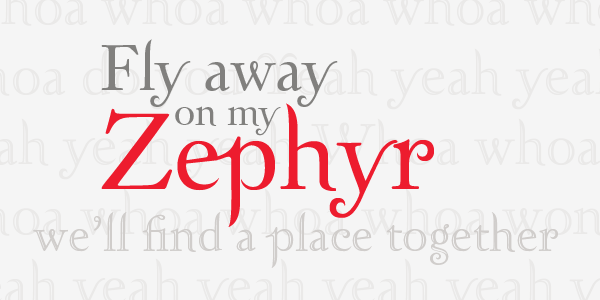 Zephyr is featured on the best selling 'Twilight' book series.